Maine State Police are asking for the public’s assistance after an incident occurred on Interstate 95 near Howland Tuesday evening. 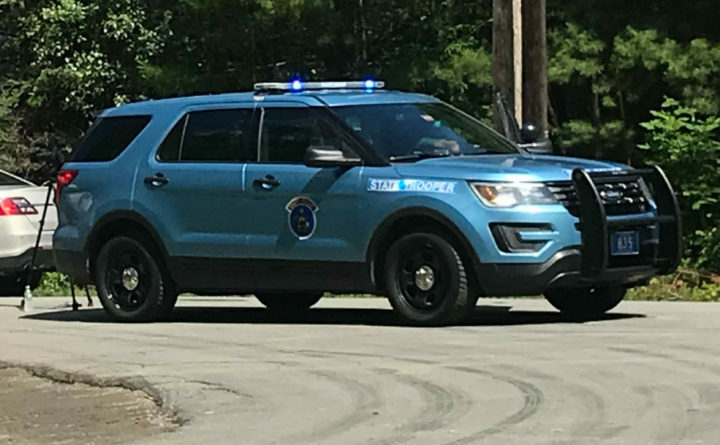 The driver of a water tanker truck reported that two men in a red car fired a shot at the truck around 6:20 p.m. Tuesday, according to Stephen McCausland, spokesman for the Maine Department of Public Safety. The truck driver told state police that the two men, who were in a red sedan with a light gray driver’s side door, fired shots at the truck as they were passing him on the southbound lane on the highway near the Mattamiscontis/Howland town line. The truck and the car stopped, the truck driver was pulled out of the truck, and money was stolen from him, according to McCausland. The two men reportedly then left the scene and continued traveling south, McCausland added. The truck driver was hauling water from a Poland Spring facility in Lincoln. He was not injured in the incident. Maine State Police responded to the area and began investigating the allegations. State police said they believe this was an isolated incident, and there is no ongoing threat to the public. Police ask that any witnesses or individuals with information about the incident call Maine State Police at 207-973-3700.